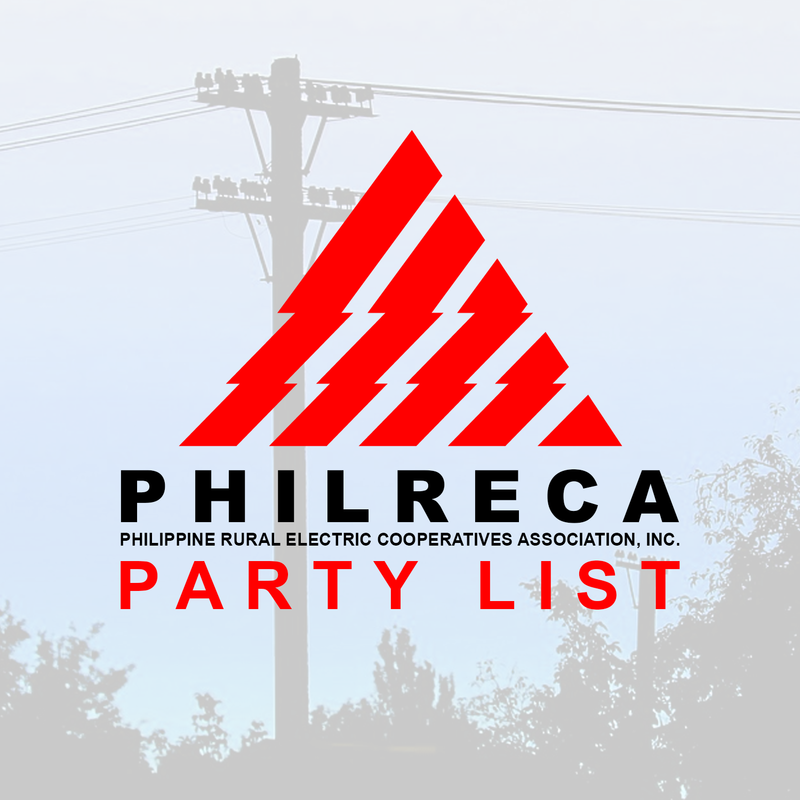 The National Electrification Administration (NEA) is directing the Zamboanga City Electric Cooperative, Inc. (ZAMCELCO) to explore all possibilities to address its power supply problem caused by a dispute with one of its suppliers. NEA Administrator Edgardo Masongsong said it is urgent for ZAMCELCO to adopt a necessary measure other than installing modular generator sets to provide continuous and stable power supply to its consumers, especially during the May 13 mid-term elections. “We will issue a memorandum ordering ZAMCELCO to explore all possibilities including the procurement of emergency power supply from other existing power generating companies if the dispute between ZAMCELCO and WMPC (Western Mindanao Power Corporation) will not be resolved very soon,” Masongsong said. It may be recalled that Western Mindanao Power Corporation (WMPC) suspended its supply of energy to ZAMCELCO due to unsettled outstanding power accounts amounting to P429 million, of which P348 is past due as of February 6, 2019. This resulted to supply deficit of 27 megawatts (MW), causing service interruptions to consumers. Due to deficiency, ZAMCELCO has implemented rotational power interruptions (two to three-hour duration per feeder) in its entire coverage area. As stopgap measure pending the resolution of its dispute with WMPC, ZAMCELCO rented 10 MW modular gensets that were installed in Ayala, Zamboanga City in addition to the coop-owned existing 12 MW modular diesel gensets. The coop will also install additional four units of diesel gensets with capacity of 2MW each this month. Based on a report submitted to the NEA, WMPC had issued letters dated January 18 and 29, 2019 to ZAMCELCO urging the latter to pay its outstanding power accounts, and a notice of temporary suspension of power supply dated February 1, 2019 if no payment is made. In response, ZAMCELCO claimed WMPC “overbilled” the power coop from November 2015 to December 2018 based on the audit conducted. On February 4, WMPC, however, stopped supplying power to ZAMCELCO due to non-payment of power bills. On February 18, the NEA issued a show cause order against ZAMCELCO over the occurrence of interruptions within its franchise area. The NEA directed the coop to immediately address the problem, which has caused disruption in businesses and burden on consumers. In a response to the agency’s show cause order, ZAMCELCO explained in a letter dated February 22, 2019 that it has already taken active steps to address the power supply problem through the use of diesel-powered generators. 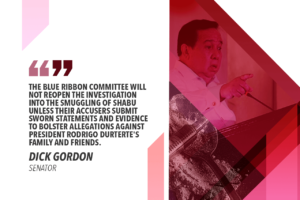 The coop also assured that it is exploring all avenues to amicably resolve its pending dispute with WMPC and is taking the “necessary steps to mitigate or avoid inconveniences and power interruptions” to its consumers. 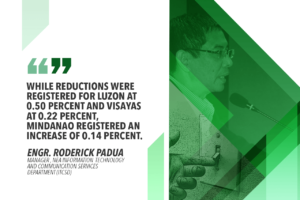 Last month, the NEA formed an executive committee composed of the agency, the Task Force Duterte Zamboanga City Power, and the ZAMCELCO management, whose main task is to resolve the power supply issue. On April 3, ZAMCELCO, Crown Investments Holdings, Inc. and DESCO, Inc., and WMPC met, together with the NEA, to resolve the dispute. Meanwhile, ZAMCELCO filed an omnibus motion before the Energy Regulatory Commission (ERC) on April 5, seeking the granting of withdrawal of the power co-op from the Power Sales Agreement (PSA), and directing the WMPC to refund the overbilled power accounts to ZAMCELCO. “ZAMCELCO informed WMPC that there is an ongoing audit and that WMPC shall be paid all amounts it is entitled to upon completion of the same. 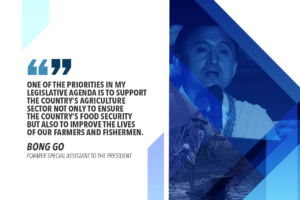 As the continued supply of electricity to Zamboanga is a matter of public interest, this alone should have prevented WMPC from suspending ZAMCELCO’s power supply,” the coop stated. ZAMCELCO also said records show that it is WMPC that has an outstanding obligation to the coop in the amount of P354.214 million representing overpayments made for billing periods from November 26, 2015 to December 25, 2018. “As ZAMCELCO does not have any outstanding obligation to WMPC because of legal compensation, there is no basis for the suspension of ZAMCELCO’s power supply,” it added. It also claimed that its PSA with WMPC is not yet fully effective. “In view of the fact that the PSA has not attained effectivity, and in light of the overbilling and unjustified severance of power supply by WMPC, ZAMCELCO was constrained to formally withdraw from the PSA and demand reimbursement for overpayments,” the motion stated. On March 12, ZAMCELCO served a Final Demand for Refund with notice of dispute regarding the overbilling and notice that ZAMCELCO will cease to have any further obligations and responsibilities with WMPC. “In the said Final Demand, and after re-computation of ZAMCELCO, it was determined that the overpayment of ZAMCELCO actually amounted to P441,152,972.16. Thus, the said amount was demanded by ZAMCELCO,” the motion stated.